● This model is a T series product with complete package cleaning; furthermore, the car can bewashed gently, softly, andeasily. 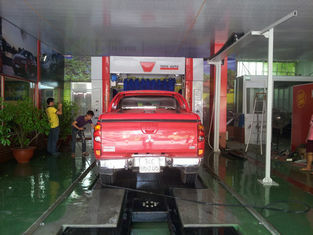 This kind of cleaning system has won multiple internationalpatent technologies and reached the best effect for carwashing; moreover, this kind of producthas good security, stability, and service life. ● It is suitable for the cleaning, waxing, air drying, and hub cleaning of box cars such as limousine, jeep, and microbus, etc. and can be equipped with chassis cleaning and high - pressure water spray system additionally according to the requirements put forward by customers. 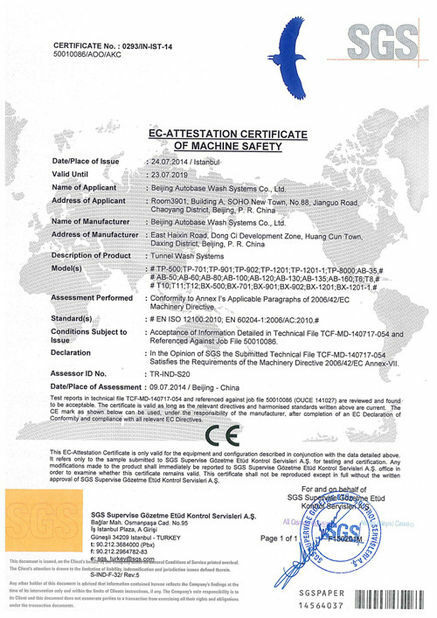 ● The complete machine is machined with international standard parts with the advantages such as antirust treatment and surface spray coating treatment and can consequently satisfy the customers’ highest demands for car washing. 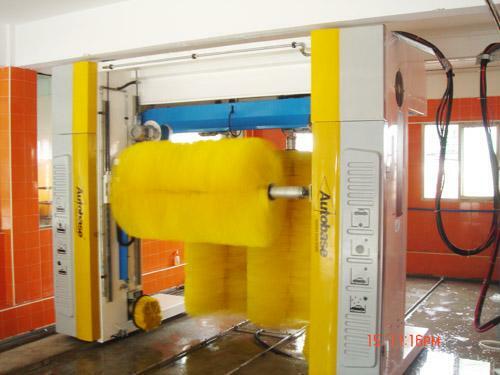 ● The globally most advanced close big brush cleaning system can guarantee the cleaning demands for each latest car type and consequently realize better cleaning effect so that all parts of the car body can be washed completely. 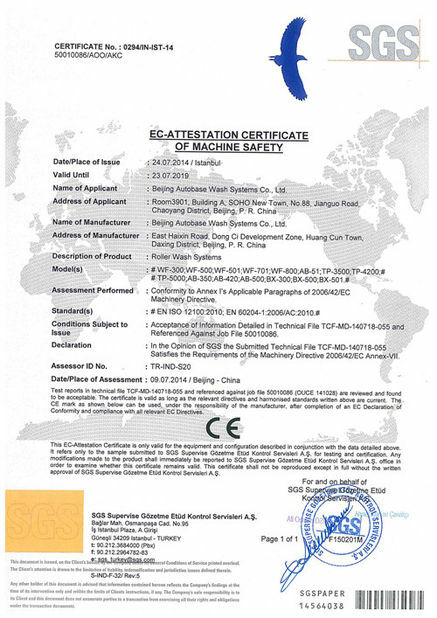 ● We would save cost in aspect of operation rather than equipment quality. 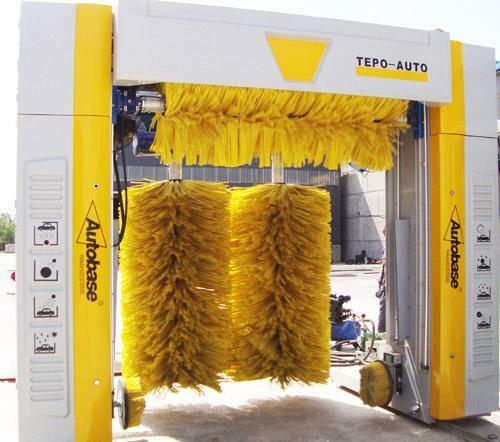 You can find the most intelligentized equipment in TEPO-AUTO product series, which can allow you at the winners’ position always in the cleaning business. By using our equipment, you can obtain lower operating cost and long maintenance interval, shortest overhaul period, more throughput, and higher profit. ● You can stand at the invincible position in the market unless you have the best car cleaning equipment that can absorb customers for you increasingly. It can increase more profit for you. All these can come true by selecting one set of TEPO-AUTO, a strong gantry cleaning system, just because we insist on the principle of quality and customization according to your requirements .